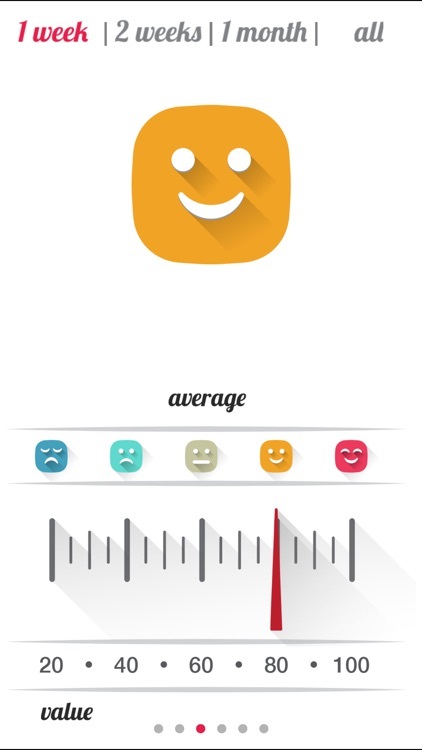 Relax, track your mood, and build puppy jigsaw puzzles with today’s collection of apps and games. 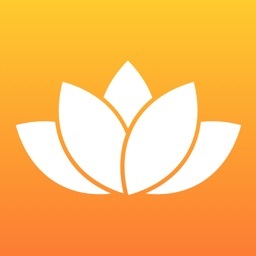 The world’s simplest relaxation app. Anyone who needs a moment to themselves. 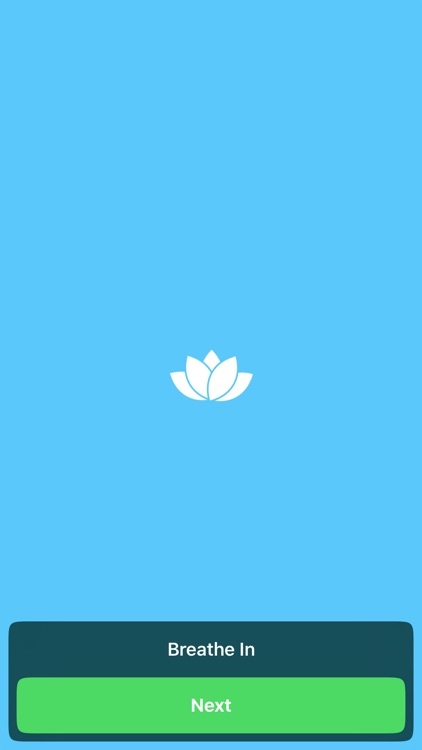 Essence helps you focus on relaxing by keeping things as simple as possible. 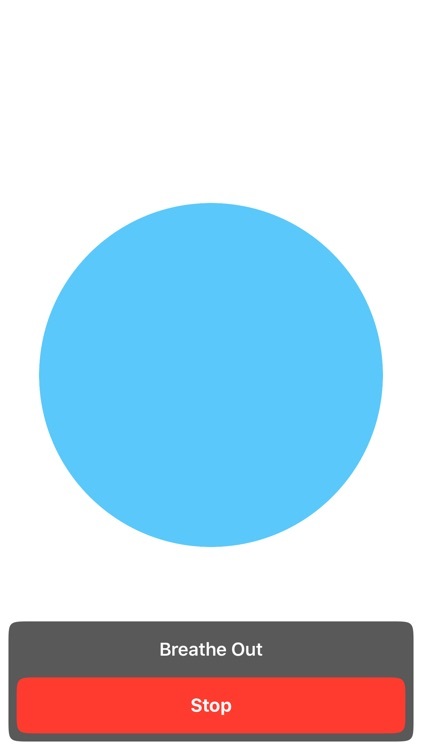 The moment you launch the app you’ll see a blue circle begin to expand, telling you to inhale. Then hold your breath and exhale on cue. 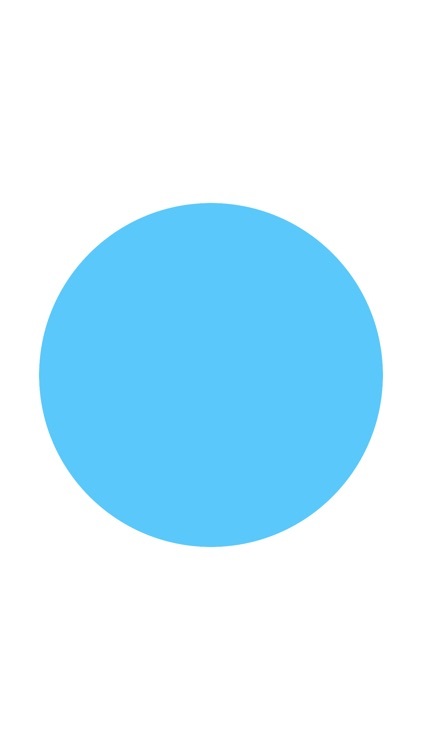 You’ll also hear guitar strings being strummed in the background as the circles go in and out of existence, indicating when you should be breathing in, holding your breath, and exhaling. 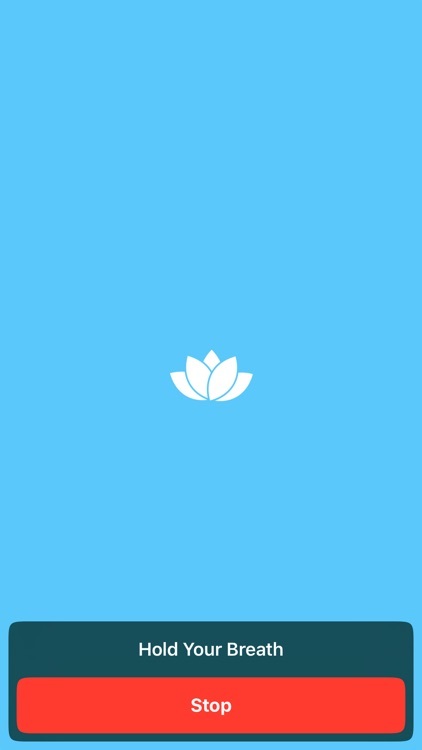 All you need is a way to calm down. You need more. Essence is void of customization options and additional features of any kind. 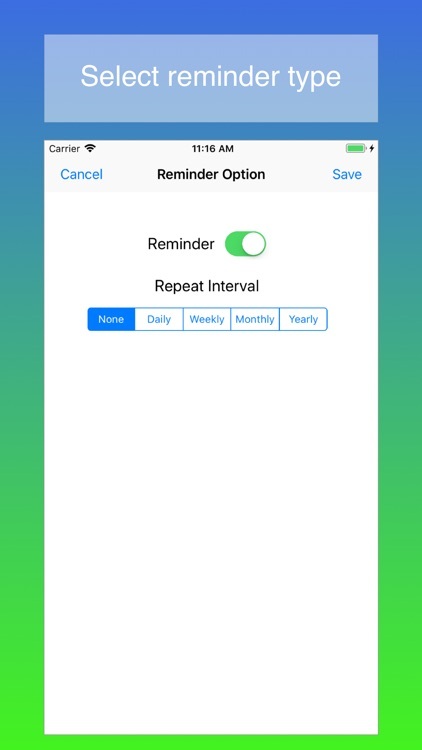 No timers, no additional background sounds, no varied themes. 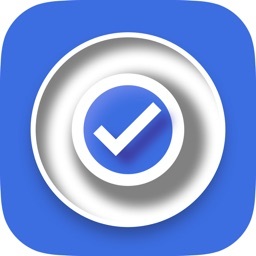 Manage life’s tasks with BUZL. Those who want to keep it simple. 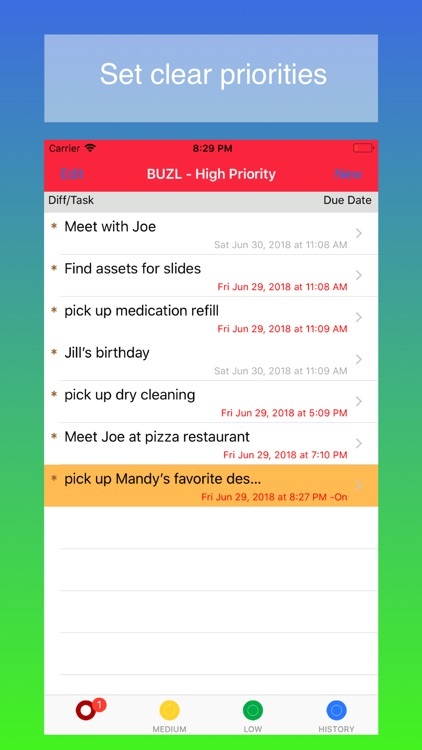 BUZL helps you focus on what’s important. 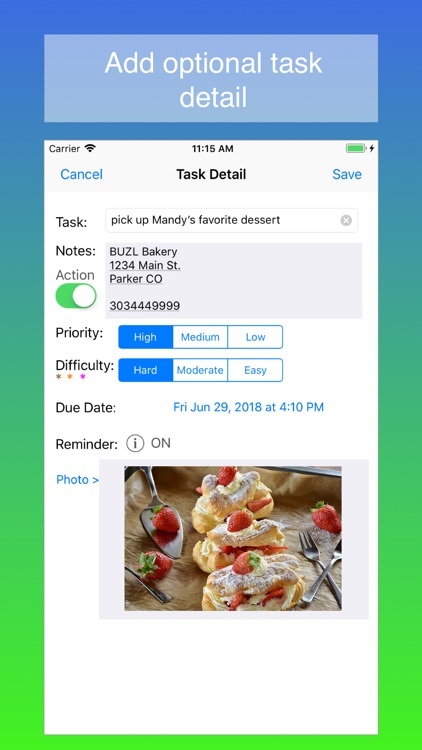 When creating a task, you’re able to add a due date, reminder, photo, difficulty level, priority level, and actionable notes. 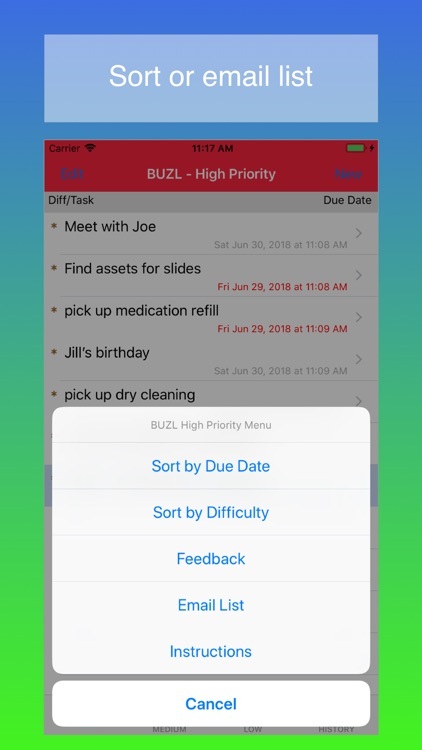 Tasks are put into low, medium, and high priority lists, allowing you to work your way through the clutter with ease. 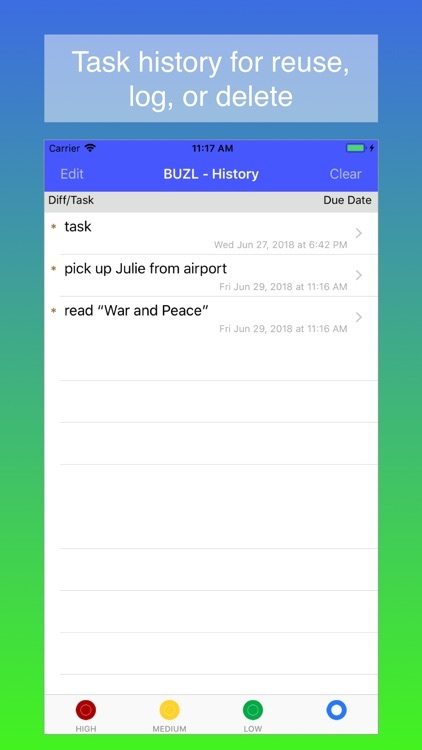 The app also includes completed task history. You just want to get things done. 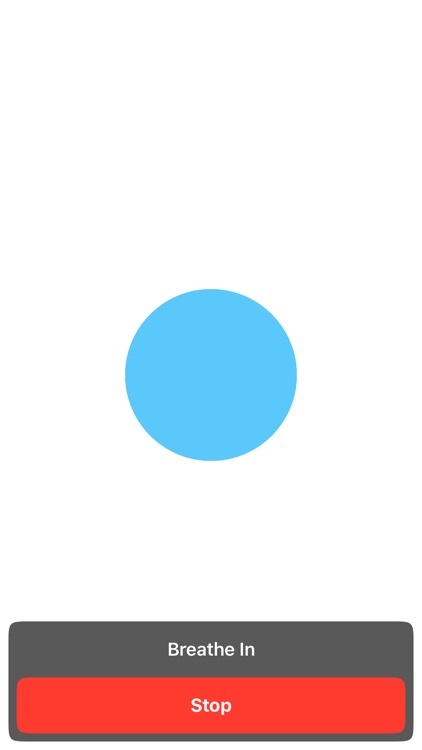 You want more complex actions like tagging, subtasks, etc. 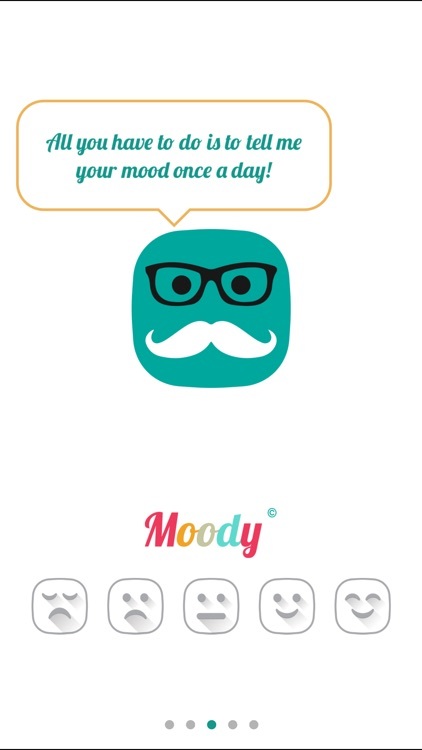 Find out how your mood is affecting your life with Moody. Those who want to manage their mental state. You want to take control of your life. You want more in-depth analysis. Put together adorable puzzles in Jigsaw Wonder Puppies. 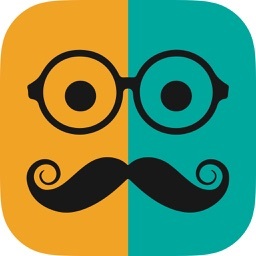 You won’t be able to resist the charm of this jigsaw puzzle game. 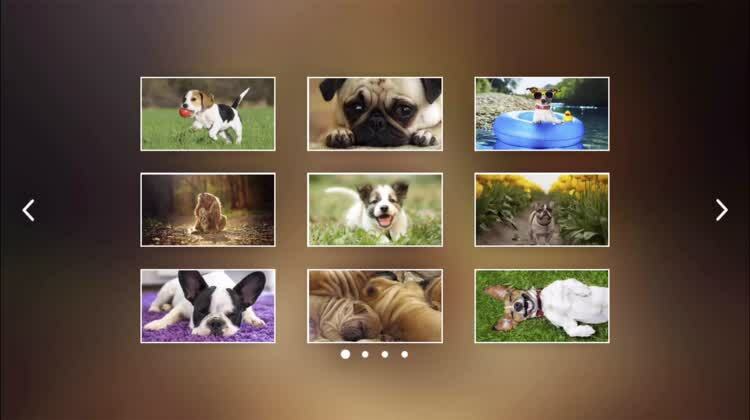 Each of the 35 jigsaw puzzles features an adorable puppy photo to reconstruct. The jigsaw puzzles can be broken up into as few as four pieces and as many as 24. 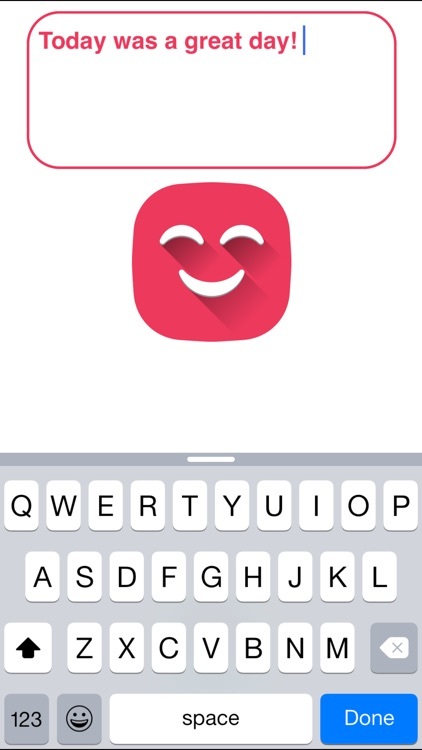 You’re also able to choose whether or not you want a colored background and outline hints. What more could you ask for? You can’t get enough puppies. Your family prefers competitive games. You’re simply able to put together puzzles at your own pace.